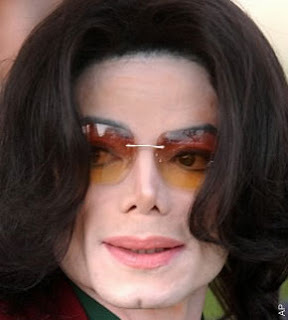 Michael Jackson wore a prosthetic nose, according a report -- and it was missing from his surgically mangled face as he lay in an LA morgue. 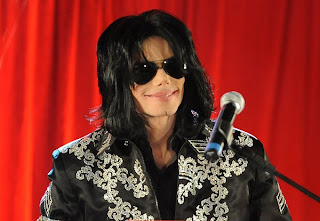 Left behind was a small, dark hole surrounded by bits of cartilage, Rolling Stone magazine said, citing witnesses who saw the King of Pop's body on the autopsy table. 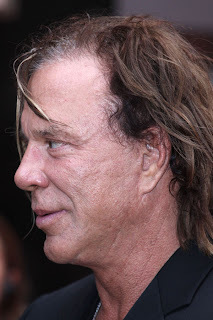 Jackson, who was notoriously shy about his appearance, wore the prosthetic to mask the effects of decades of plastic surgery, according to the magazine. It seems that the more we learn, the sadder the story gets. 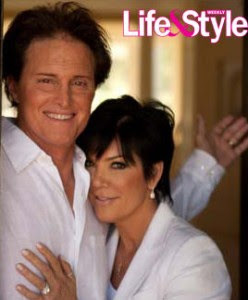 Hopefully his children can grow up with some semblance of normalcy. As long as someone keeps that creepy Joe Jackson away from them, I suppose they have a chance. Here is a television segment that aired last night which features me talking about and performing Dysport injections on a patient of mine. 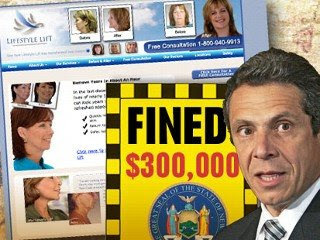 As you will see, it injects much the same way as Botox. So far I've found patients to be very happy with it, especially since they can save a few bucks too. Thanks to WDIV and Dr. Frank McGeorge. Who looks better in bikinis, Models or Actresses? That was the question posed to me as one of a panel of judges for Radar Online's Battle of the Bikini Beauties. Some of the models and actresses evaluated include Jessica Alba, Bar Rafaeli, and Kate Hudson. Check it out here. Thanks to Lynn Allison and Radar Online for asking me to be a judge! 1. 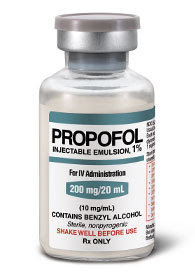 The medication that TMZ reported was found in his home, Propofol, is extremely dangerous indeed. 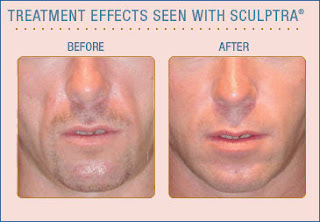 I have never heard of it being used recreationally, but see it used every day when I perform plastic surgery. This powerful drug is given intravenously to induce a rapid unconscious state. It's fast acting but also cleared very quickly from the bloodstream. If it is given in a large quantity then the unconscious state can be so deep as to create respiratory arrest. This can eventually lead to a cardiac arrest. I believe the only people who should administer this drug are anesthesiologists or nurse anesthetists. 2. I am surprised that the nurse who claims that Michael asked her to inject him with the medication is revealing this info to the press. I believe it's a violation of HIPAA privacy laws, similar to when a plastic surgeon in Beverly Hills revealed through his publicist that he turned down Donda West for surgery due to heart disease.